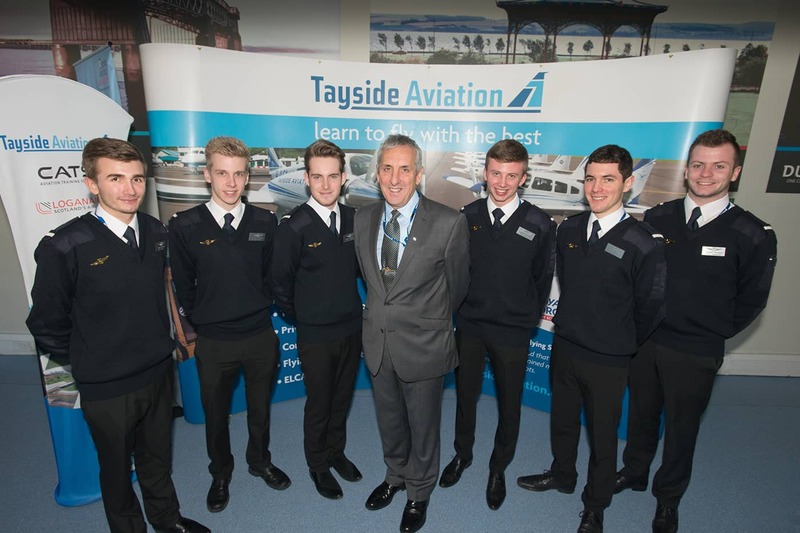 A pioneering pilot degree has been launched by Dundee-based flying school and aircraft engineering company Tayside Aviation in conjunction with Middlesex University and Aviation Skills Partnership. The first and eagerly-anticipated Stephen showhome will be unveiled within Scotland’s largest planned new town this weekend. 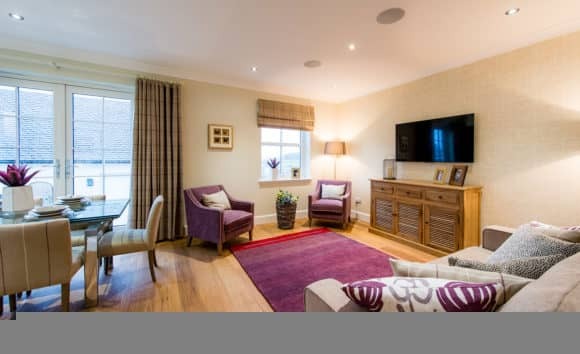 Perthshire property bosses are reflecting on ‘a year of stability’ in the local market, and predicting a similar theme to 2015. 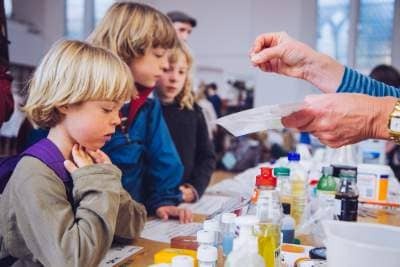 Nearly 40,000 people took part in the fifth Dundee Science Festival last month. The best ice-cream shop in Scotland is set to become even better with a stunning refurbishment.